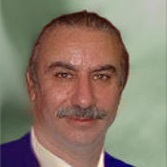 Editor: This is a contributed comment from hypergrid entrepreneur Frank Corsi. The Atek Grid has been a long running open to connect grid, supporting many residents who enjoy the abilty to connect land regions from home PC or rented servers. As the sole owner of the grid, I have been busy with some real life projects, and have not been devoted to the grid as much as I wish I would. 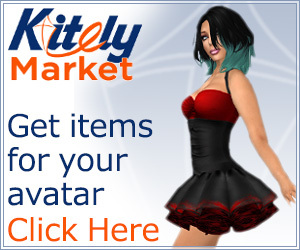 In the sad wake of the closure of Inworldz, I can see that people are looking to find a new place to call home. Atek Grid can easily be that new home. I am seeking a new business partner or group that can help with in-world support, renting land regions and some technical assistance. I have alot to offer, and can contribute alot to a business partner looking to make Atek Grid a very popular place to call home. As part of this business partnership, I am willing to include CloudServe.biz a virtual world hosting service and a top secret virtual world platform I have been developing for the past few years. A platform that some who have been testing it has said it is the most amazing system they have ever seen. For those who do not know me or my history. 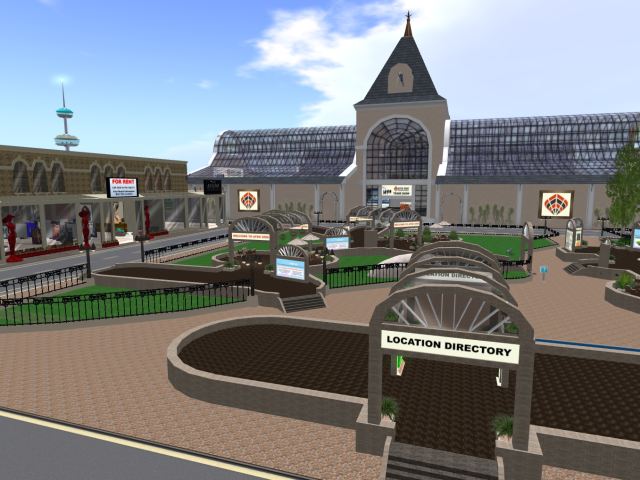 I started in Second Life back in 2004, then moved to the OpenSim platform in August of 2007, where I had the third ever OpenSim grid online. In January of 2008, the grid had the first working permissions and currency system. I have operated several virtual worlds over the years with great success. I am not asking for a purchase price for this partnership, but as a new working partner I do expect that whatever is needed to grow the grid and enhance what is already there can be worked out and the costs shared among us. I would like to generate some discussions with serious potential partners.